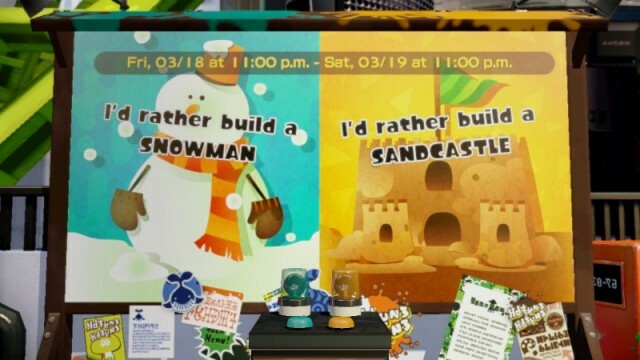 Nintendo has announced that the next North American Splatoon Splatfest will take place next week on March 19th (Saturday), where players will have the choice between team Snowman or team Sandcastle. 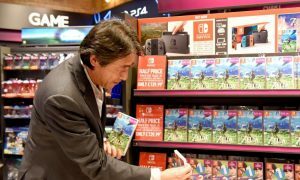 The same weekend, European players will get a Splatfest that pits Jetpacks vs Hoverboards, which sounds a bit more exciting than Sandcastles and Snowmen. 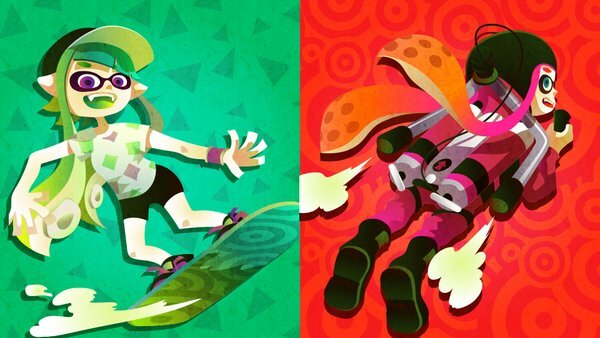 Either way, Splatfests are a lot of fun. If you haven’t participated yet, give it a try!